Steven Bull spends a few days having fun on Lake Nipissing. Mike tests a new Rinker 216 Bowrider and Steve takes to the water in a used Chaparral 204SS. 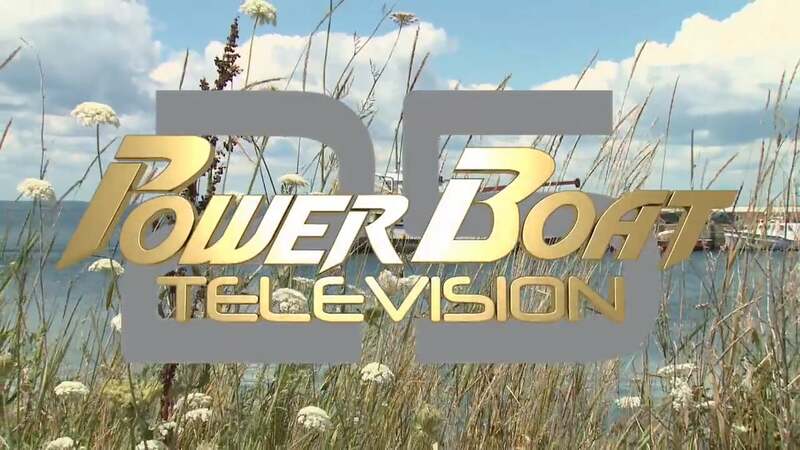 Our My Boat segment covers maintenance for 2 and 4-stroke kickers.